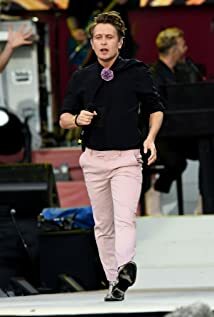 How much of Mark Owen's work have you seen? Roses are Red... and They are! Which Girl Fight was most impressive?